Creating dry flower bouquets. 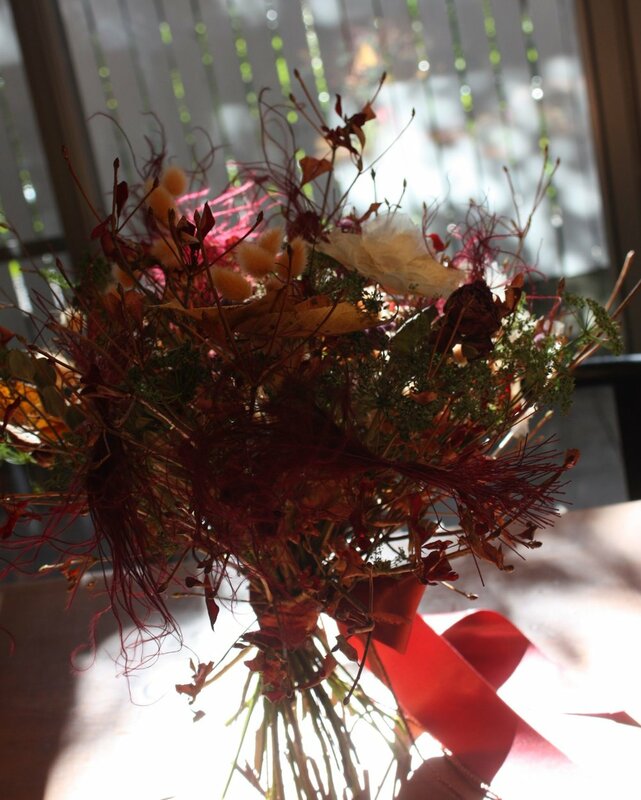 Standing free, without a container, something you can do only with dry flowers! We will use vivid colors. We will add crafted parts and of course a little gallery is awaiting you! Payments have to be made until the 21st of April to reserve a seat.